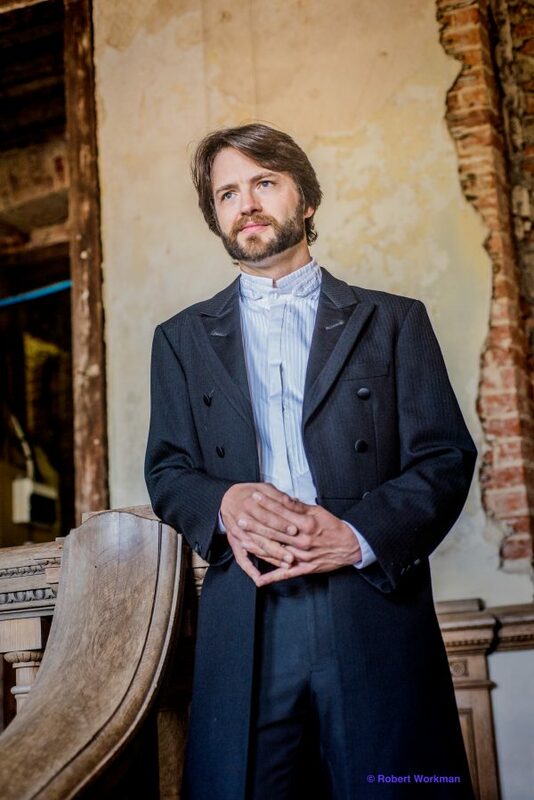 The recipient of the Leonard Ingrams Memorial Award 2012 from Garsington Opera, John Andrews has been in demand as a symphonic, operatic and choral conductor since he was awarded the special ‘Orchestra Prize’ at the First Bela Bartok Opera Conducting Competition in Romania in 2005. 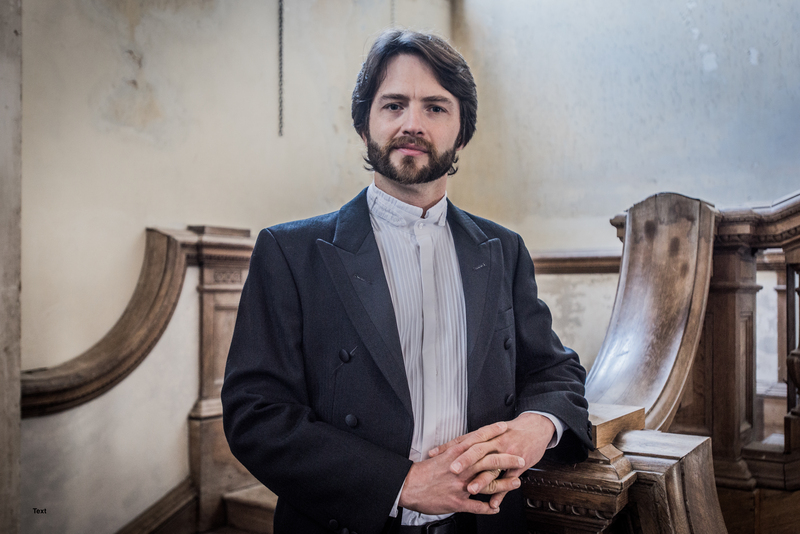 He is Conductor-in-Association with the English Symphony Orchestra and Music Director of the Norfolk and Norwich Festival Chorus, the Harpenden Choral Society, Trinity Orchestra and the Leicester Symphony Orchestra. In 2017 he was appointed Principal Guest Conductor of the UK’s National Symphony Orchestra for a period of three years. Notable engagements include Die Entführung aus dem Serail in Rostock, Germany, the Garsington Opera production of Hansel and Gretel at West Green House, a debut performance of La Cenerentola for the Garsington Festival, Tolomeo, Don Giovanni, Anna Bolena and Pia de’ Tolomei for English Touring Opera, The Mikado for Co-Opera, Cosí fan tutte for English Chamber Opera, Orfeo ed Euridice at St John’s Smith Square and Offenbach’s Robinson Crusoe for Opera della Luna at the Iford Festival. For Stanley Hall he has conducted The Barber of Seville, Eugene Onegin and a double bill of Mozart’s Der Schauspieldirektor and Pagliacci. 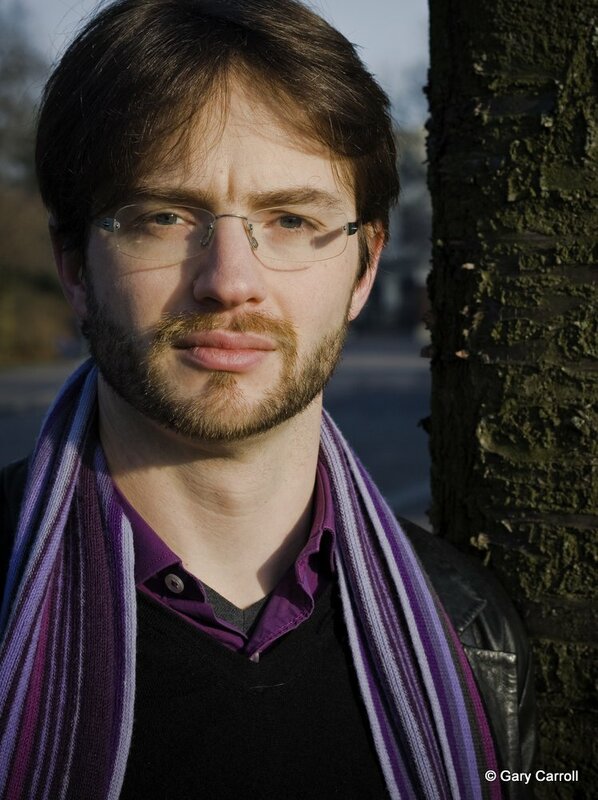 He is a resident conductor for Opéra de Baugé where he has conducted Lucia di Lammermoor, Riccardo Primo, Don Pasquale, Die Entfürung aus dem Serail, La Traviata, Giulio Cesare, La Bohème and Il barbiere di Siviglia. As assistant to Andrew Litton he prepared Der fliegende Holländer for Den Nye Opera with the Bergen Philharmonic. His interest in neglected English music has resulted in a recording of Sullivan’s complete incidental music to The Tempest and Macbeth with the BBC Concert Orchestra and the BBC Singers issued on two separate CDs by Dutton Epoch, and Gilbert/Cellier’s opera The Mountbanks for the same label. Sullivan’s oratorio The Light of the World will be released later this year. He gave performances of newly discovered works by Sir Malcolm Sargent with the Leicester Symphony Orchestra and the premier of Percy Sherwood’s Double Concerto for Violin and Cello with the English Symphony Orchestra at the English Music Festival, which will also be recorded. Earlier this year he made his debut at the London Handel Festival conducting Arne’s Judgement of Paris which has subsequently been recorded. 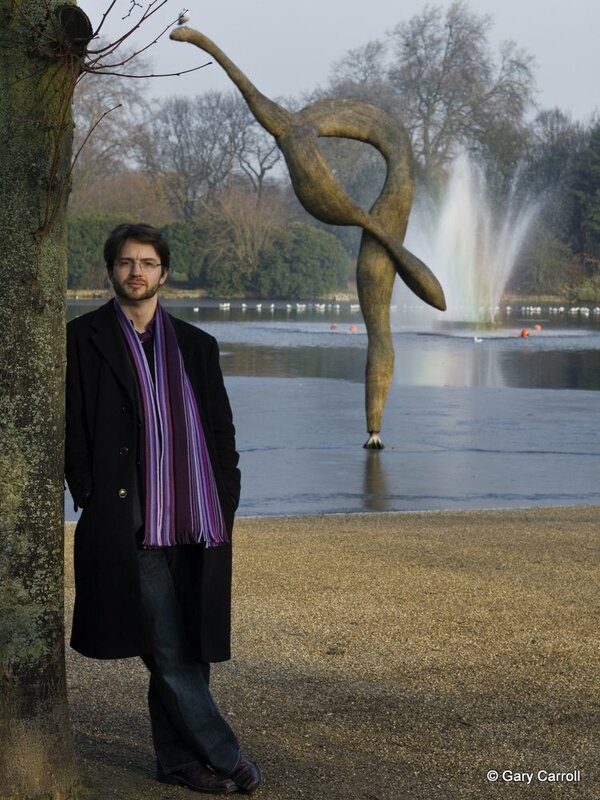 As part of his commitment to education work, he has conducted the Royal Philharmonic Orchestra in the West End Live Festival, and he recently conducted Will Todd and Maggie Gottlieb’s children’s opera Alice’s Adventures in Wonderland at the London College of Music and for Opera Holland Park. 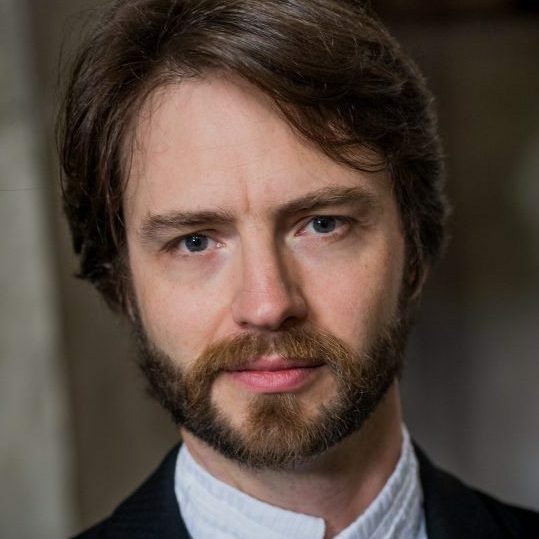 He lectures for the Cambridge Music Hubs programme, has devised a schools project with the Blackheath Conservatoire, and has lectured at the Elgar School of Music on the birth of English Opera. Born in Nairobi, and brought up in Manchester, John Andrews studied tuba with the late Stuart Roebuck, and played with the Stockport Youth Orchestra and British Telecom Brass Band. His orchestral tone poem Christmas Night was premiered at the Free Trade Hall in 1991, and his Missa pro Loreto, two years later. He took up conducting at the age of 17, studying with Michael Trowski, Colin Metters, Alan Hazeldine and now with David Parry. He continued his professional development at the Bela Bartok Centre for Musicianship, and has taken part in conducting classes with Tsung Yeh and Kirk Trevor at Symphonic Workshops in the Czech Republic, and at the National Opera Studio. He completed a doctorate on the political and religious world of eighteenth-century oratorio. Plans Rossini’s Elisabetta and Mozart’s Die Entfürung aus dem Serail with English Touring Opera and Wolf Ferrari’s Susanna’s Secret with Opera Holland Park. 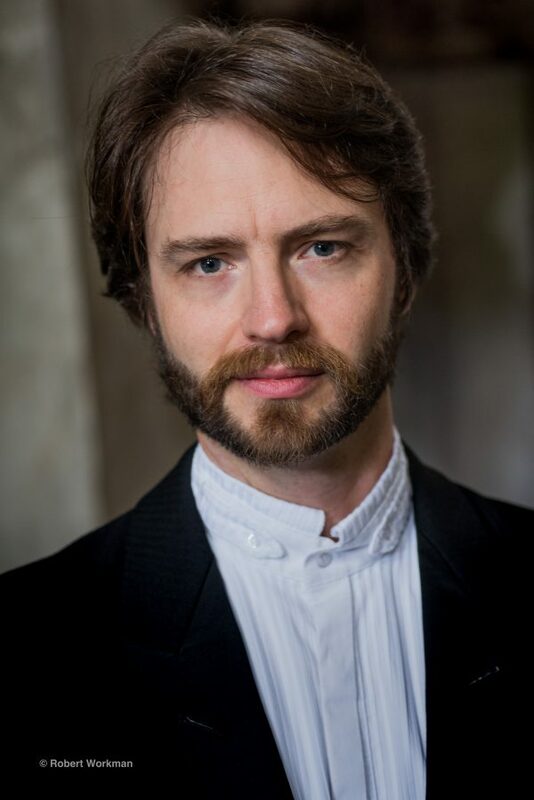 “What was originally going to be a guest appearance with the Leicester Symphony Orchestra turned out to be John Andrews’ first concert as its new conductor. 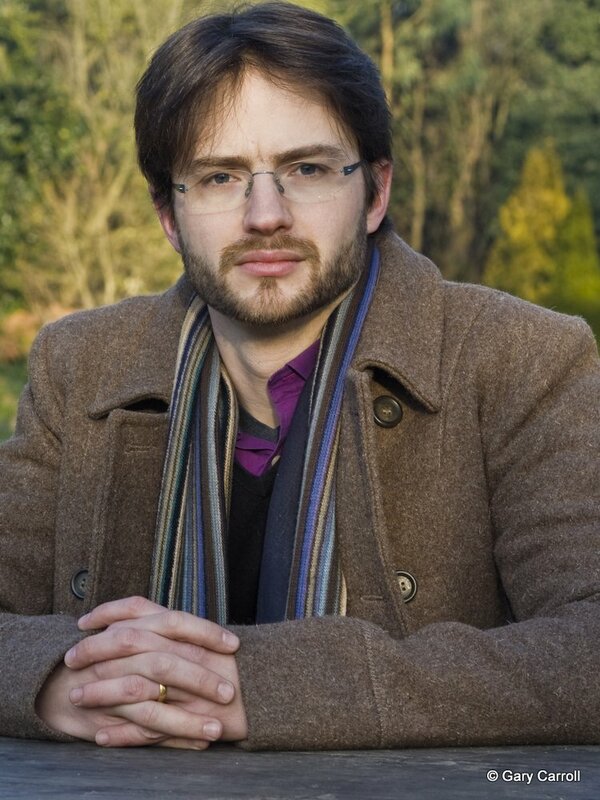 For full details of John Andrew’s repertoire, visit the repertoire page of his website here. ….one of our liveliest, most elegant and talented young bel canto conductors.